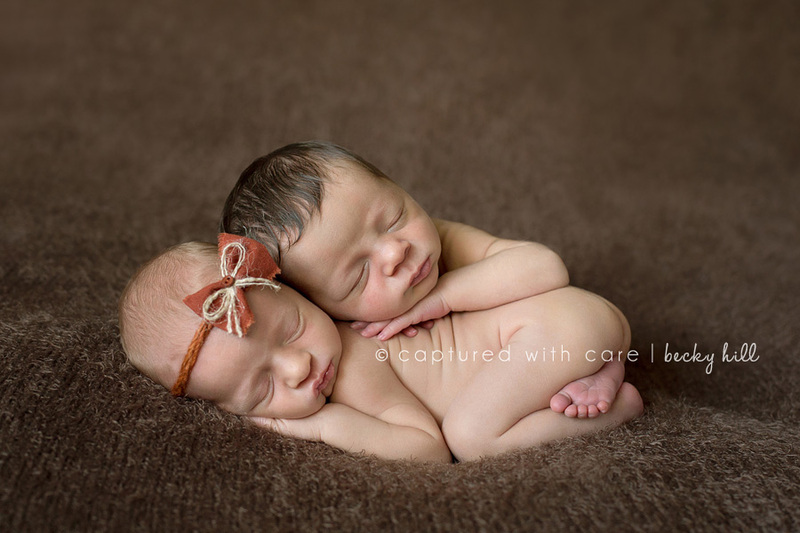 Becky’s been very busy lately taking lots of pictures of precious little babies for Captured With Care Photography. She’s had several sets of twins recently and redesigned her site. I love all the results she’s been getting lately. Check it out! This entry was posted on Monday, November 26th, 2012 at 11:04 am	and is filed under Uncategorized. You can follow any responses to this entry through the RSS 2.0 feed. Both comments and pings are currently closed.